Planet earth has now reached a tipping point or more probably gone beyond this. A combination of human overpopulation, climate change and widescale pollution of the land, oceans and rivers in every corner of the world is leading to currently unprecedented levels of degradation of the natural environment. This website aims to become a record of this destruction – in effect a research database of everything that is degrading our planet. It tracks articles in the media that reflect what is happening, ranging from plastic pollution, industrial agriculture, the latest developments regarding climate change, the current unsustainable use of water resources, as well as the individuals and organisations attempting to reverse this degradation, and provides useful links so that you can explore a topic of interest further. The environmental change sweeping the world is occurring at a faster pace than previously thought, making it imperative that governments act now to reverse the damage being done to the planet, says the most authoritative study that United Nations Environmental Programme has ever published on the state of the global environment. 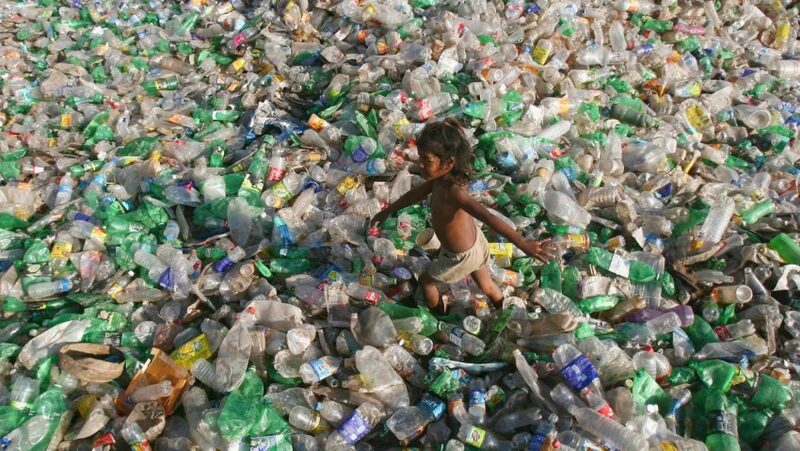 Every single second, 20,000 single-use drinking bottles are sold around the world. That is more than a million pieces of non-biodegradable rubbish produced every minute. And as demand grows in developing economies, so will the mountains of waste, with much of it ending up in the ocean. We learn how the invention of the plastic bottle spawned an industry that has quickly got us hooked. We hear the consequences of our addiction from the man who has dedicated his life to The Great Pacific Garbage Patch. And, with one estimate that by 2050 there will be more plastic in our oceans than fish, we ask if we now need a radical solution. Is it time to ban the plastic bottle? STOCKHOLM — Global warming is a scientific fact as much as the hole in the ozone layer or Earth’s orbit around the sun. 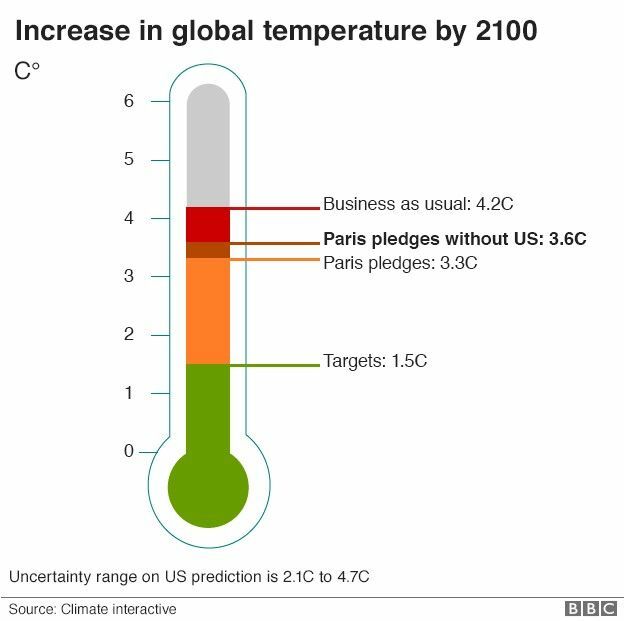 Global temperature records have been broken three years running. Arctic Sea ice is declining rapidly. Sea levels are rising. For some societies, such as small island nations in the Pacific and Indian Oceans, environmental havoc is not a distant threat. It has arrived. James Ephraim Lovelock, is an independent scientist, environmentalist and futurist. He perfected the Electron Capture Detector which sought out poisons in the atmosphere and discovered CFCs puncturing the ozone layer, as well as pesticides. He is best known for proposing the Gaia hypothesis. Environmental degradation is the deterioration of the environment through depletion of resources such as air, water and soil, the destruction of ecosystems, habitat destruction, the extinction of wildlife and pollution. It is defined as any change or disturbance to the environment perceived to be deleterious or undesirable. As indicated by the I=PAT equation, environmental impact (I) or degradation is caused by the combination of an already very large and increasing human population (P), continually increasing economic growth or per capita affluence (A), and the application of resource-depleting and polluting technology (T). Summary: The Koch BrotHighly wealthy and, in the main, highly secretive, Charles and David Koch are both climate change deniers who covertly funded organisations like The Cato Institute to promulgate climate change scepticism. The banker John Allison is an appointee agreed by the Kochs as CEO of the The Cato Institute and very much reflects their viewpoint. The Koch Brothers have sent at least $100,343,292 directly to 84 groups denying climate change science since 1997. Chairman and CEO of America’s biggest privately owned coal company. Murray Energy Corp. and a very public climate sceptic. Nasa’s Goddard Institute for Space Studies says the world’s average temperature has risen by about 0.8C since 1880, two-thirds of that since 1975.